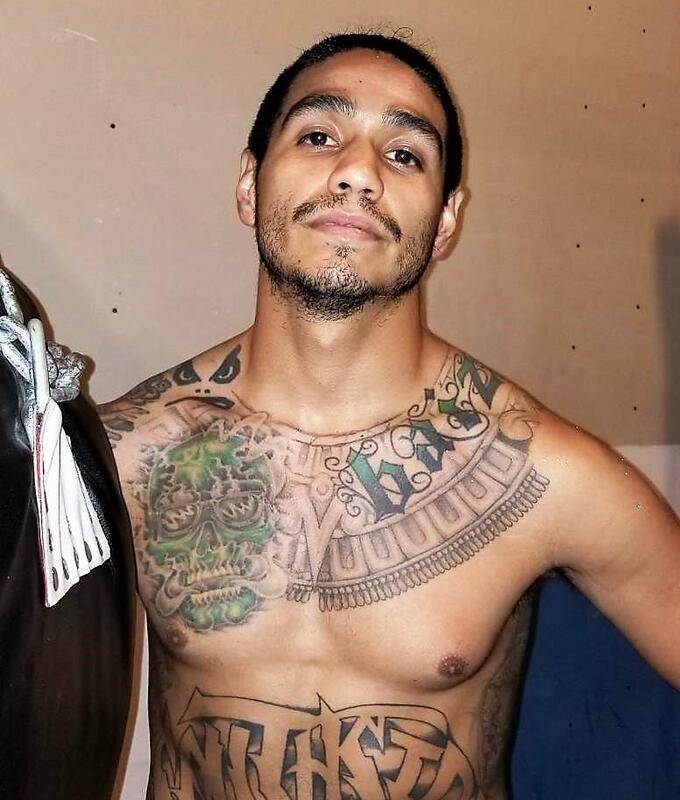 SAN ANTONIO, TX (October 25, 2018) – Prince Ranch boxer Daniel “The Beast” Baiz (12-1, 5 KOs), will return to action this Saturday, October 27, 2018 at the San Antonio Shrine Auditorium in San Antonio, Texas. Baiz will face Leonardo Esquivel Carrizal (5-4-1, 2 KOs) in a 4-round bout and vowed to fight at welterweight by the start of 2019. 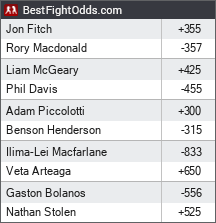 This fight will be at a catch weight of 150 lbs. Baiz, as mentioned above, will be fighting at the lowest weight of his career as he hopes to become the best version of himself.